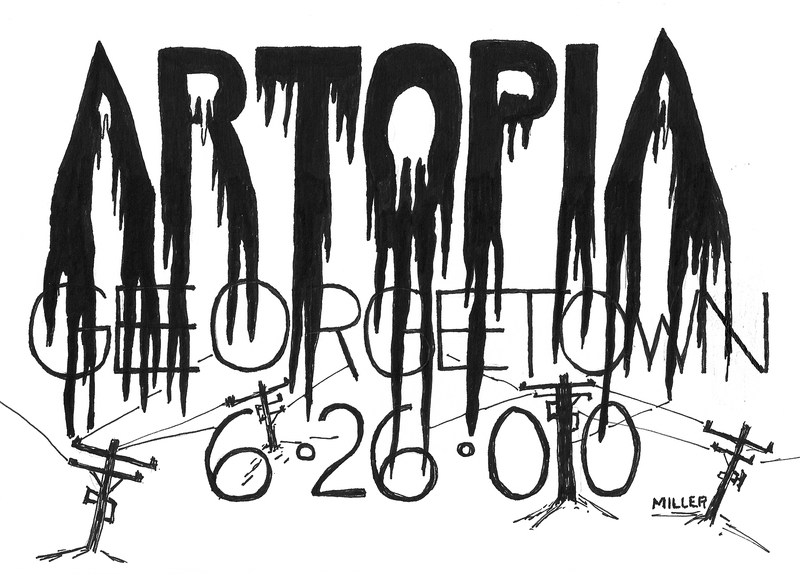 What was last year a single performance has turned into an all day music and painting extravaganza…Artopia, Georgetown’s art and music carnival, will be held on 26 June 010 form 2pm-10pm. 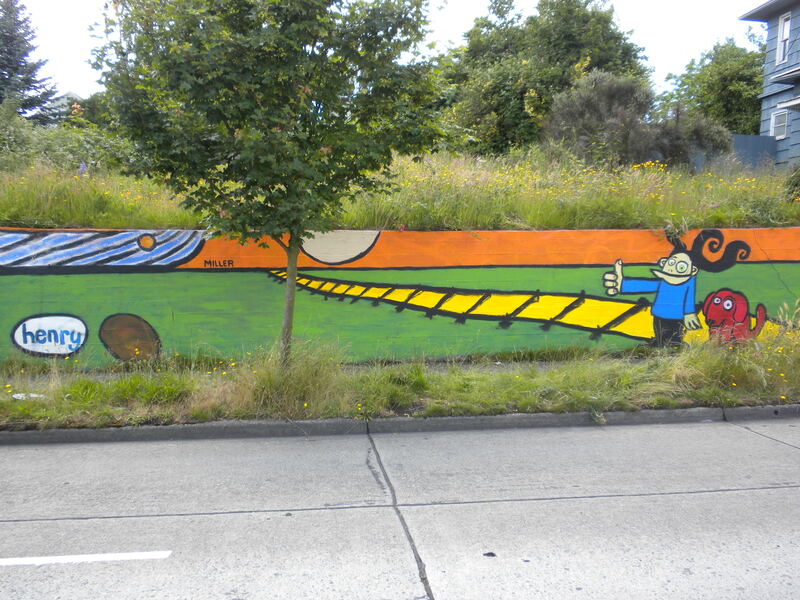 The day of dueling painting with my cohort Ryan Henry Ward will begin with music from David John & Andrew Josyln (of Handful of Luvin’) at 2pm followed by Max Perry at 2:45pm. The Art Farm Monologs (spoken word by Chris “Sloop” Bell) will commence at 4:30pm with colloaborative painting by The Predators of the Wild. The seven o’clock hour will feature Mooncalf (robot rock mania!) who will preceed The Stevedore at 8pm. Visit for an hour or several…see something that has never been done before.